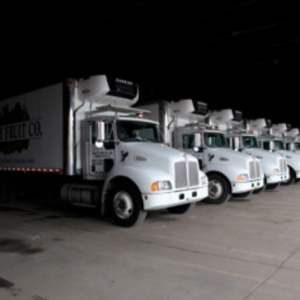 Liberty Fruit Company has established relationships with growers, packers, and shippers worldwide. All of our suppliers pride themselves with supplying Liberty Fruit Company with the freshest, safest products that will exceed not only our superior standards, but yours as well. Our procurement team has over 125 years combined experience in the purchasing of the best possible produce at the best possible prices. Our inventory consists of over 1,200 different commodities of the freshest produce not including an additional 100 options of organic produce, and 150 varieties of “specialty” produce that are readily available to order daily. Carol’s Cuts is all about providing the finest processed fresh fruits and vegetables, custom-cut and packaged for wholesale, retail, and food service customers throughout the Midwest. Made to order daily for optimal shelf life. Order by 10am for next day delivery! Mary’s Pride is all about providing for our customers exactly what they need. And when the founder’s name, Mary, is on the package, it means only the very finest quality fresh produce was packed. 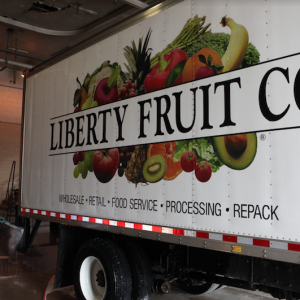 Liberty Fruit Company hand-selects premium fruits and vegetables and packs to our customer’s exact specification. Custom repacking, bagging, overwraps, and labeling are done daily with Mary’s blessing of approval from above. Mary’s Pride uses cutting edge technology with our equipment to increase our production efficiency and give our customers optimal shelf life with our repacked products. Our massive 180,000 square foot multi-temperature zoned facility ensures that all of our produce is maintained at the proper atmospheric temperature and humidity to prolong shelf-life and freshness. Temperature and humidity levels are remotely monitored 24 hours a day, seven days a week to insure product varieties are maintained in specific environmental conditions resulting in the best possible product at the peak of flavor and freshness. 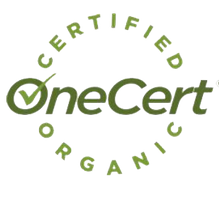 We have made it an expectation to exceed industry standard and be SQF certified, as well as one of very few in the entire Midwest region to be ORGANIC Certified by OneCert. 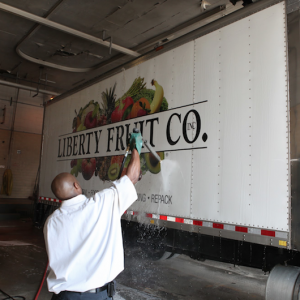 Liberty Fruit Company: setting new standards for product quality, food safety and value each and every day. 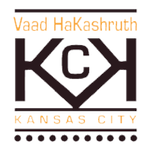 Click the logos to view our recent certifications! We work around the clock to provide dependable next day delivery in nine states and counting. Our food safety doesn’t stop at our warehouse doors, our delivery fleet interior is sanitized daily ensuring your produce maintains the freshest quality while it’s delivered to your door! Now serving: Arkansas, Illinois, Iowa, Kansas, Missouri, Nebraska, and Oklahoma.